It's okay, we all have cellulite, or at least we will once the sands of time start dimpling our thighs. 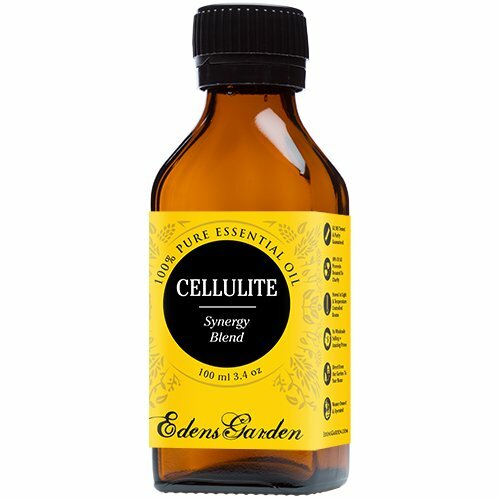 But, instead of slathering on chemicals or sitting through hours of laser treatment, try something all-natural with our Cellulite Synergy blend. Cellulite is caused by a variety of factors including genetics, hormones, and stress. Don't let airbrushed magazine ads fool you, about 80% to 90% of post-adolescent females have at least a little cellulite. Adding the Cellulite Synergy blend to a natural scrub can increase circulation, exfoliate and gently remove those pesky lumps. 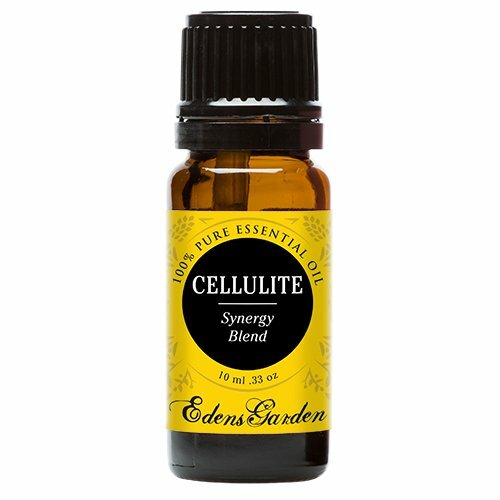 All of the pure essential oils in the Cellulite Synergy blend work together to both prevent and fade the appearance of cellulite. Juniper Berry is especially powerful in tightening and toning the skin because it stimulates the formation of connective tissue. Grapefruits can rid the body of toxins and increase exfoliation. 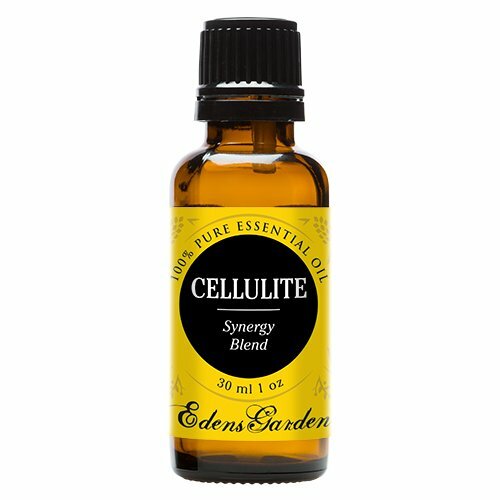 Our Cellulite Synergy blend is made of a combination of Black Pepper, Cedarwood, Cypress, Fennel, Fir Needle, Grapefruit, Juniper Berry, Litsea, Pink Pepper, Sage and Sweet Birch. As always, Edens Garden's essential oils are 100% pure certified therapeutic grade and never contain additives or fillers.